The Mets announced on Tuesday, that they were cutting Tebow from their MLB camp. Tebow also said the sprained ankle he suffered early in camp, held him back. The former Heisman Trophy winner and NFL quarterback, after he went 1-18, hitting a woeful .056, and striking out in 11 of 19 plate appearances, during Grapefruit League play. The failure to impress at MLB Camp is a definite blow to Tebow’s chances of making it to MLB, especially given that the slugger is now 30 years old. However, the former Gator could very well get another opportunity. 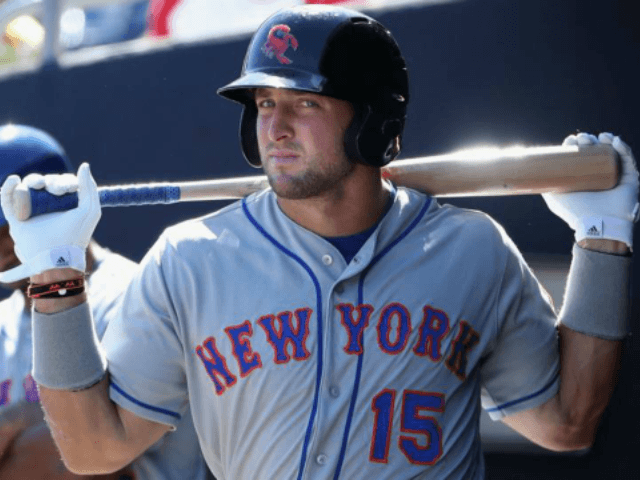 Should Tebow show enough improvement at minor league camp, the Mets could decide to give him another shot.